We're proud to be leaders of innovation within the legal technology space with our cutting-edge legal operations platform. And, we're absolutely thrilled to be building relationships with so many great companies in the process! 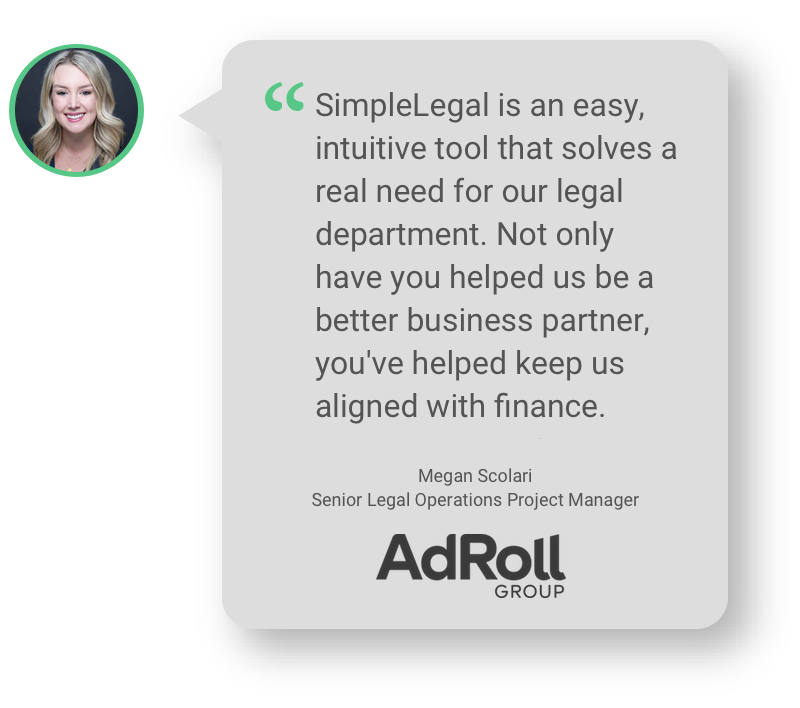 KidKraft's legal team was in search of a simple solution that provided immediate visibility - SimpleLegal is now their trusted system of record. With SimpleLegal, Pacific Seafood received immediate and complete visibility into legal spend, vendors, and budgets for the first time. In addition to finding the most intuitive software for the legal team to use, Instacart identifies 10% in legal spend savings after implementing the SimpleLegal legal operations platform. 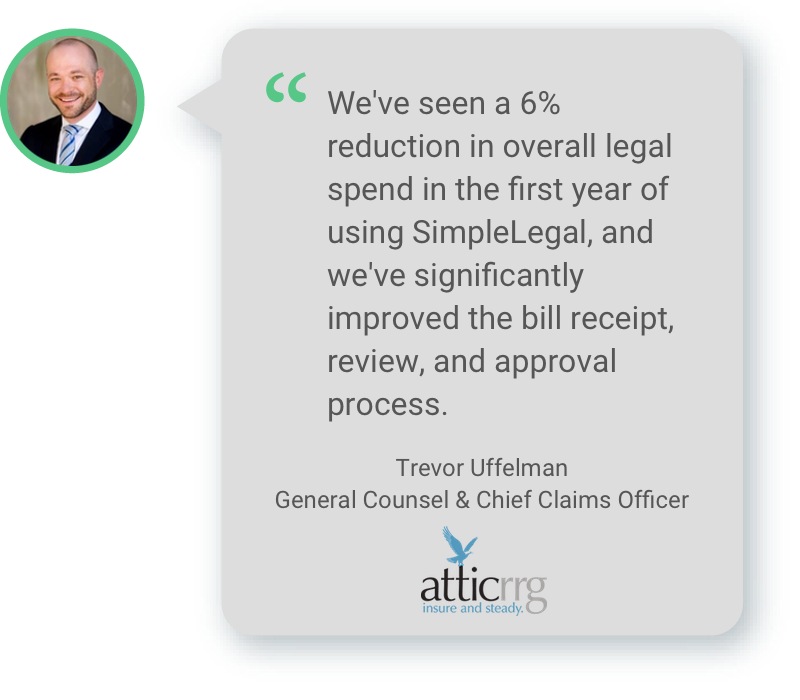 A strong and positive partnership with SimpleLegal's implementation team helped Crocs lay the foundation for global legal operations success.